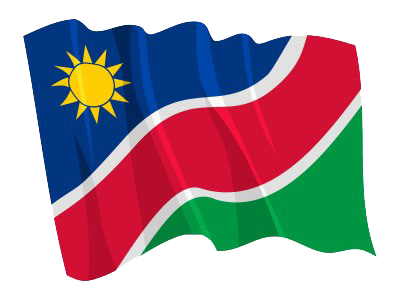 WALVIS BAY, 16 APR (NAMPA) - Fisheries and Marine Resources Minister Bernhardt Esau has called for economic inclusivity in the fishing sector in order to ensure that there is equitable distribution of Namibia’s fisheries wealth. “This should include equal participation of workers and payment of living wages to workers, because they are the primary economic drivers in the fishing industry,” he said. © Copyright NAMPA Tuesday 23rd of April 2019 02:48:32 AM. All rights reserved.